Friday night is the best meteor shower of the year, the Perseids. 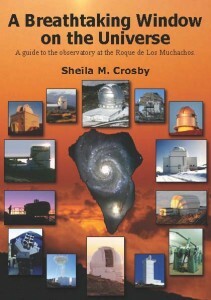 Of course it should be visible all over the planet, but La Palma’s astronomical viewpoints will probably be a particularly good place to see shooting stars. Unfotunately the full moon will spoil the show quite a bit. Astrotour will be in La Polvacera bsketball court from 9 pm – 11:30 pm with telescopes. 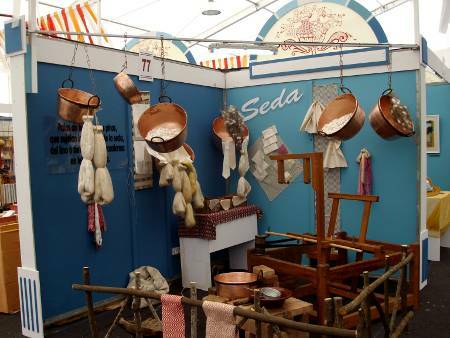 This year, the island’s annual craft fair will be in San Pedro, Breña Alta, from yesterday until Tuesday. There are 179 different exhibitors, showing 40 different crafts, so there should be something for everybody. The fair is in a big marquee in the Parque los Alamos just north of San Pedro, beside the tobacco museum. It will be open from 5 pm to 9 pm Friday, Saturday and Wednesday, and 11 am – 9 pm on Sunday and Monday. Puntagorda is celebrating its annual fiesta, of St Maurus the Abbot. On Saturday there’s a romería (something between a religious procession and a party) from the village centre to the old church, followed by a special mass, shared picnic and dance. There are other fiestas in Concepción, Fuencaliente, Barlovento, and Argual. Monday is a national holiday, and most shops will be shut, although most food shops will open at least briefly.